Mahmoud Abbas plans to take Britain to court over declaration that provided key support for Israel’s establishment. Malki said the Balfour declaration “gave people who don’t belong there (what was at the time Palestine) something that wasn’t theirs”. Despite the declaration stating “nothing shall be done which may prejudice the civil and religious rights of existing non-Jewish communities in Palestine”, the support provided by Britain for the establishment of Israel has long been a source of grievance for Palestinians. 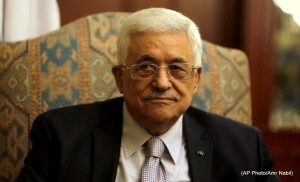 Britain has not responded to Abbas’s plan to sue.